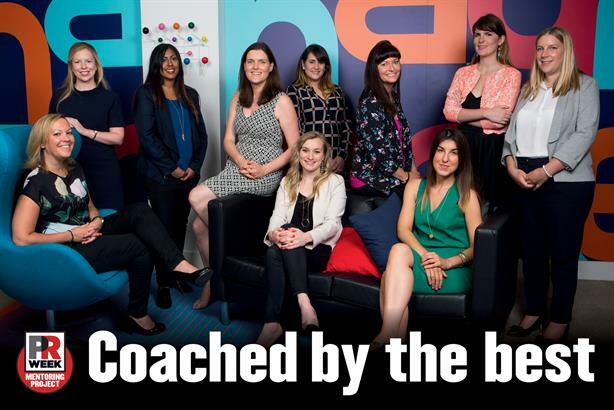 PRWeek and Women in PR have joined forces to relaunch the Mentoring Project, which is designed to encourage more female leaders in comms. Following an application process, 15 mentees have been matched with a mentor – an experienced female PR professional – who will offer guidance through face-to-face meetings and other forms of contact over the coming months. PRWeek spoke to the mentees to hear about their expectations for the project, which is now in its second year, and talk more widely about their views of PR careers. "I’m hoping that working with a mentor will help me achieve my short-term business objectives," says Jo Green, associate director at Gung Ho Communications. "I also wanted to take part in the programme in order to gain a fresh and objective perspective in terms of my long-term career aims." Natalie Agnew, managing director of Muckle Media, has a similar take. "After seven years in London I set up on my own three years ago, and having the opportunity to discuss some of the challenges of scaling a PR agency is such a great opportunity," she says. Mentees were also asked what they saw as the biggest single obstacle to progressing their own careers. Cirkle senior account director Amaya Alvarez highlights the lack of time dedicated to one-to-one coaching: "When it comes to fine-tuning ‘soft’ skills, this ongoing, elevated level of support should be offered by employers." Amy Stevens, PR manager at Bang & Olufsen, is philosophical. "The only obstacle to achieving your goals is usually yourself," she says. "Being introspective about your weaknesses and nurturing the strengths that you already possess will lead you to where you want to be." Stay tuned to PRWeek over the coming months as we report back on the experiences of both our mentees and mentors.